I like these silent releases, without any fanfare. Please, surprise us! Damn you Apple, where's my new iMac ? 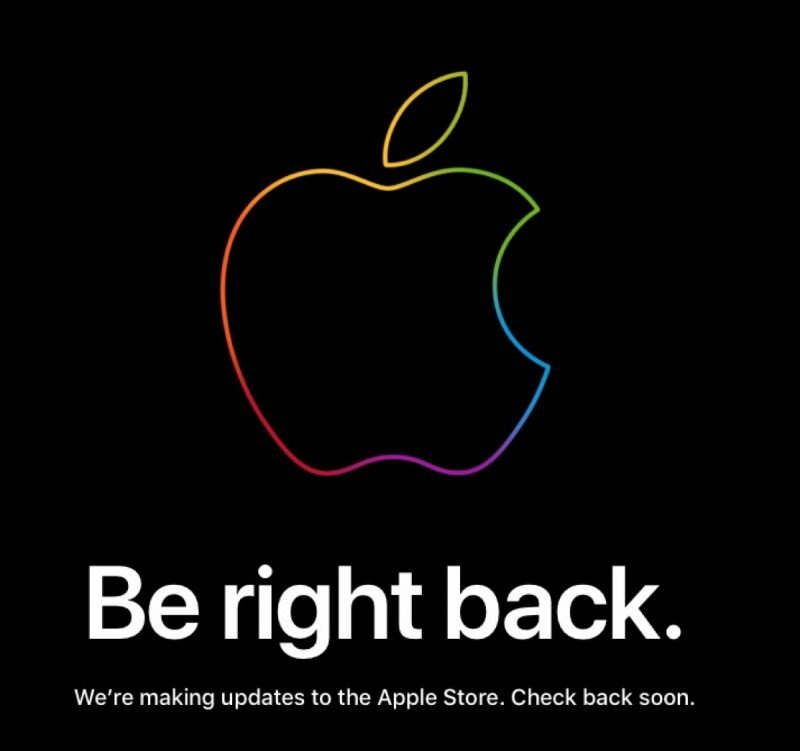 I know there’s no real convenient time to disconnect the Apple store, but it must be annoying for those who are across the world who have different time zones want to make purchases, where it’s takes this long for it to be brought back online. One thing I would like to see Apple change in the future, is maybe how they implement their server take down where it’s minimal or something like Amazon, where it’s updated without having to have any interruption. Store is back up. New Gay Pride rainbow coloured Apple TV! So cool - Thanks Tim!